Drop by our news section to hear what we are up to and keep up to date with all things PlotBox. 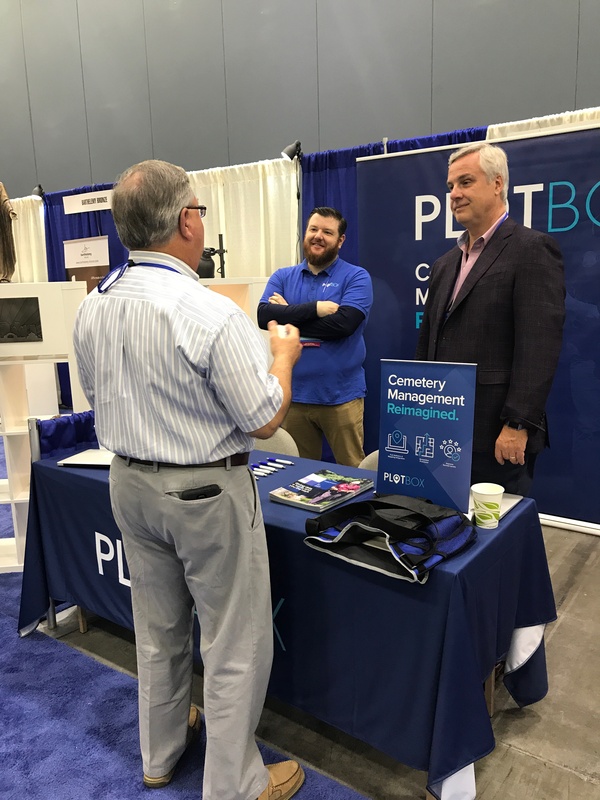 PlotBox are delighted to welcome Rick Dagenais to the team as VP of Sales N. America, an Executive role based out of PlotBox's Boston location. With over 25 years of experience in legal technology, document management, and accounting systems, Rick has held positions at LexisNexis, Ricoh Legal, Anaqua, and other technology leaders. As CEO of document management systems integrator and Xerox Partner DOCUcom Inc., he managed the transition from paper to digital documents for corporations, educational and religious organizations, and oversaw numerous complex systems implementations. "It was an easy decision to join PlotBox. As a company, they're mature beyond their age, with the products and processes, and team to deliver effective, high quality solutions to their customers. With an accelerating growth rate, there's a lot more to come in the near future, and I'm glad to be a part of it". A huge welcome to Rick from Sean, Leona and everyone at PlotBox! 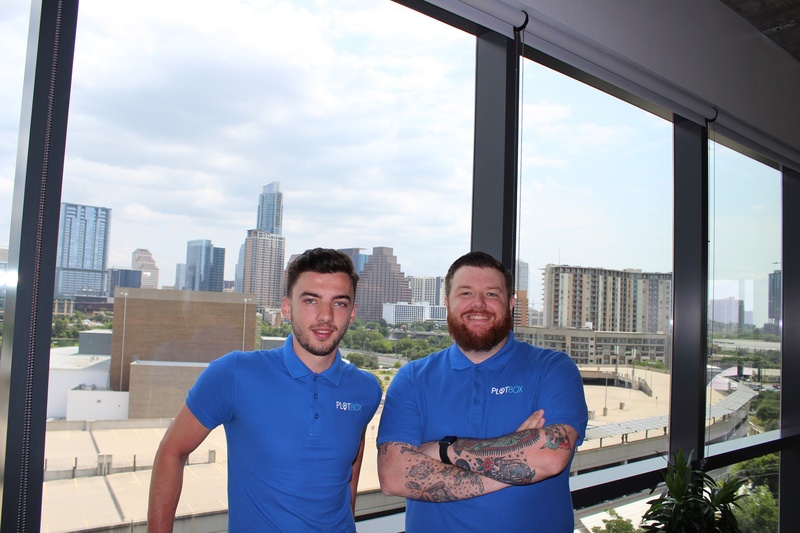 It’s been a busy few months here at PlotBox and we are pleased to let you know that in July this year we opened our third office in the US, our new base in Austin, TX. Following the opening of our Boston office earlier this year we are delighted to be growing and expanding our presence across the United States, and our three US locations give us an ideal geographical spread to serve our customers from. PlotBox Secures More Than 10 Contracts in States. ‘Google Maps for Cemeteries’ Wins Top NI Award. Plotbox Announced as INVENT 2014 Winner!